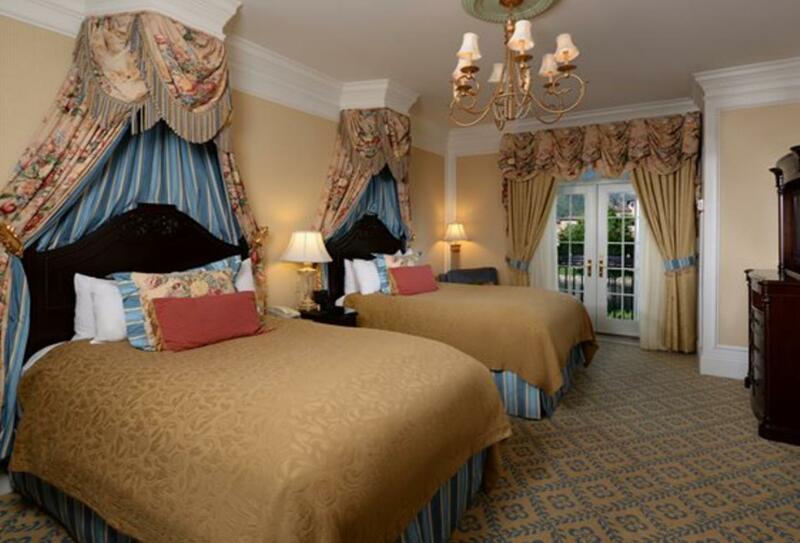 The Broadmoor is in Colorado Springs resort. It has a 54-hole golf course, tennis, water sports, boating, hiking and archery. For relaxing, there are resort pools and the Forbes Travel Guide Five-Star Broadmoor Spa. 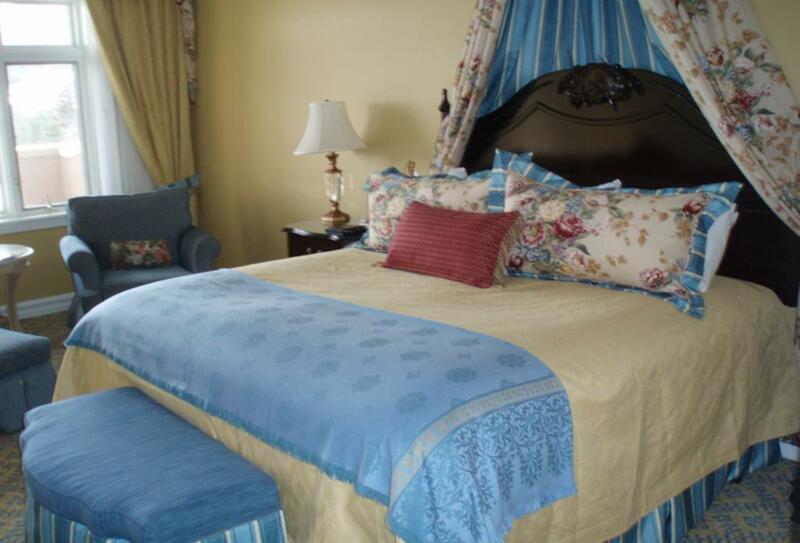 Accommodation includes rooms, suites, cottages and the estate house - behind the main building is Cheyenne Lake. Dining options include cafes and lounges, plus Seven Falls, Colorado’s only Forbes 5-star, AAA five-diamond fine-dining restaurant. 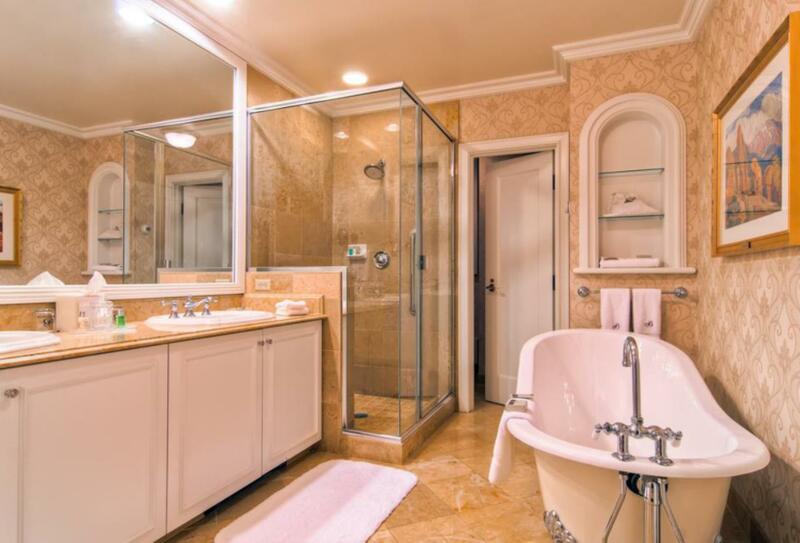 This room is situated in the Broadmoor West complex and features lake, golf course or mountain views. 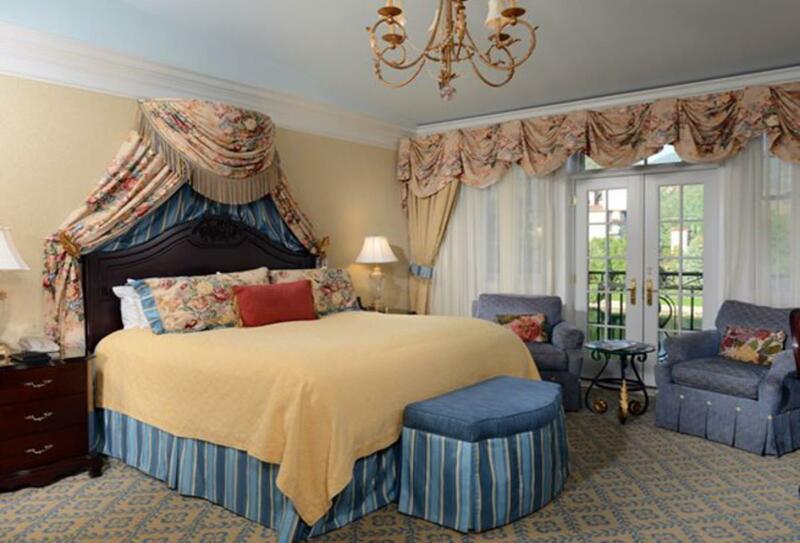 This superior room features a half-canopy king-size bed or two queen beds and is in the Broadmoor Main complex. The Penrose room is Colorado’s only Forbes 5-star, AAA five-diamond fine dining restaurant. After the meal, there is live entertainment and dancing. Open Tuesday to Saturday 18.00 to 21.00. Ristorante Del Lago serves Italian cuisine using authentic recipes from across the country. Breakfast is served between 07:00 to 11:00/11:30 and dinner Wednesday to Monday from 17:30. Bar del Lago is open all week 16:00 to 23:00. Summit Bistro has been named among America’s 10 Best Restaurants by Frommer’s and serves French dishes with an American twist. Open Tuesday to Sunday 17:00 to 22:00. La Taverne is a steakhouse serving prime cuts as well as oysters, clams, mussels and Maine lobster. 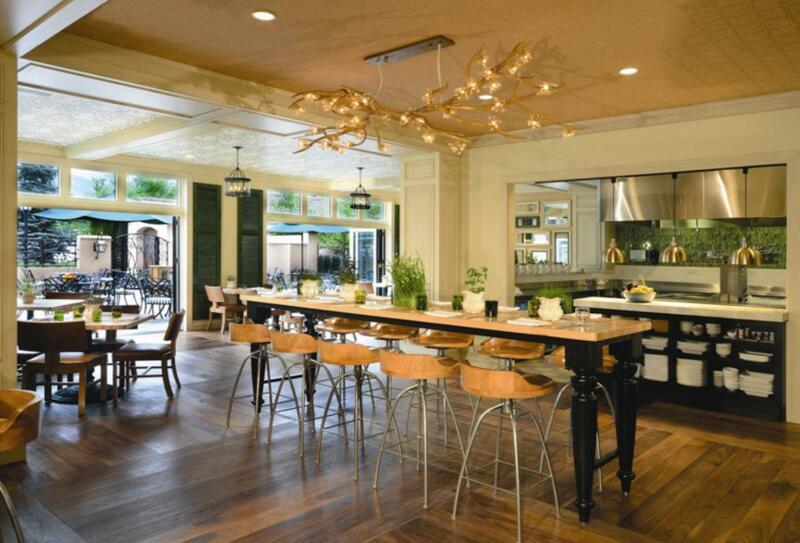 Lake Terrace serves classic breakfast dishes and a Sunday brunch. Open for breakfast 07:00 to 11:00 Monday to Saturday. Play at The Broadmoor serves retro Americana classics. It has bowling lanes, a shuffleboard table, pool table and foosball. 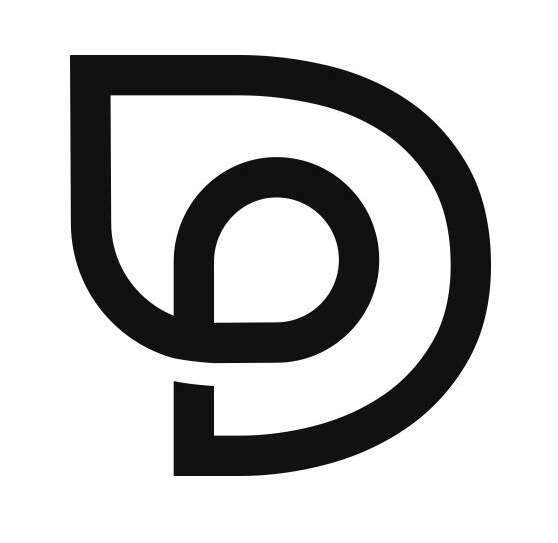 Open weekends 12:00 – 01:00, weekdays 16:00 to 01:00. Golden Bee is an authentic British pub which was transported over to the USA from the UK, panel by panel. Serving traditional British pub classics such as fish and chips and shepherd’s pie. Open 11:30 to 02:00. There is nightly piano playing from 19.30 and singalong from 21:30. Natural Epicurean serves, healthy, organic meals for breakfast, lunch and dinner using home grown and local ingredients. Open 06:00 to 16:00. Serving drinks, a canapes, cheese course and dessert within an English library setting. Open Tuesday to Saturday 17:30 to 23:00. 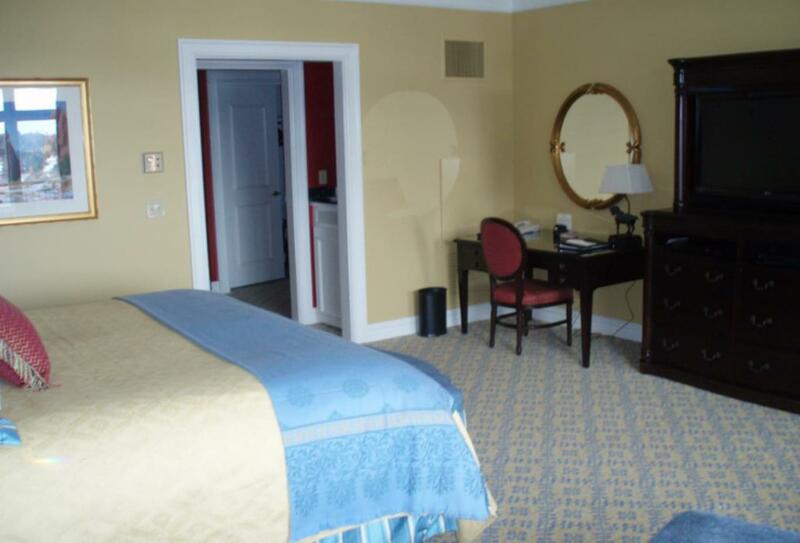 The Hotel Bar is situated lakeside and offers appetizers and drinks with a stone fireplace. Open daily 11:30 to 01:30. Espresso news is a patisserie and coffee bar serving snacks and light lunches. Open 06:00 to 21:00/22:00. Pool Café, next to the infinity pool, offers outdoor dining with views of Cheyenne Lake. Open seasonally. The Spa Café serves light meals and drinks. Open seasonally. Oasis is located between the East and West Golf Courses and serves light meals and snacks for golfers. Open during golf season 09:00 to 18:00. Restaurant 1858 is open seasonally for lunch and dinner and is a unique Broadmoor dining venue at the banks of Seven Falls. It serves traditional Colorado cuisine. Open Sunday – Thursday 11:00 to 17:00, Friday/Saturday 11:00 to 20:00. 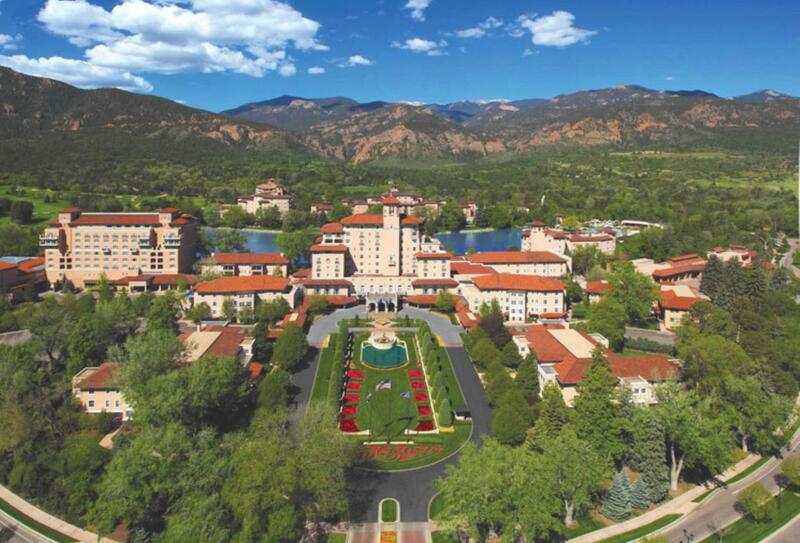 The Broadmoor is in Colorado Springs and its airport is a 40-minute drive from the hotel.